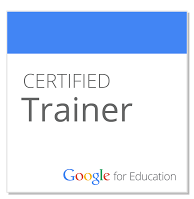 I'm always trying to find quick and easy tech tips that I think might be useful to those working with students as well as those of us who work with teachers. 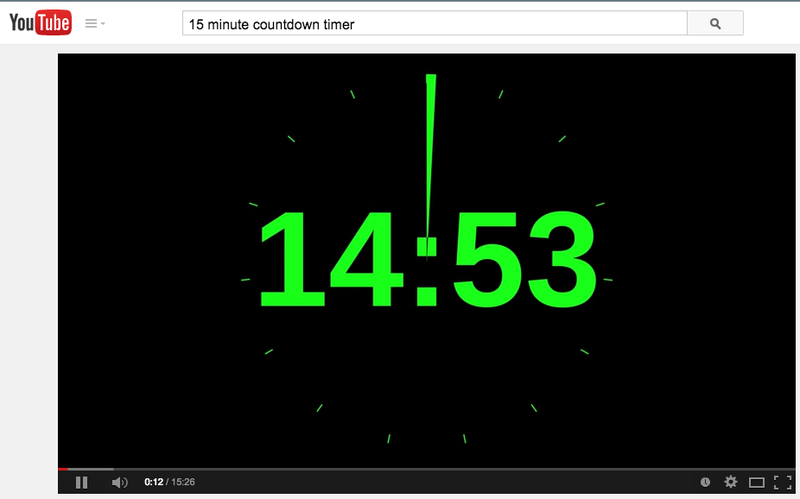 One of the items that I use for some of my workshops are countdown timers. When I give folks five or ten minutes to work on a website or talk about a particular strategy, I want to give them the full five or ten minutes. Countdown timers come in handy for that very purpose. 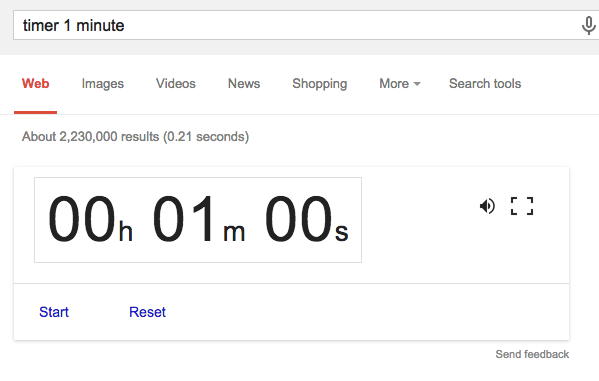 If you go to Google and you type "timer 1 minute" where the 1 can fluctuate to any number, you will automatically get a countdown timer. Give it a try! If you want some timers that have a little more flare, those that include graphical representations, then you might search youtube for a specific timer. There, you can find tons of timers to suite your needs.